Pre-registration for this event is now closed. Tickets will be available at the door beginning at 6 PM. This event is open to the public and free for AS, COA, and YPA; and $15 for non-members. Prior registration is required. 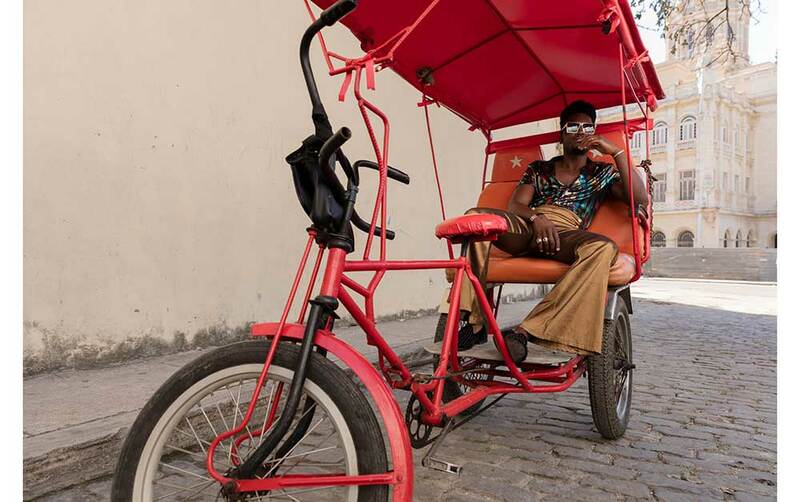 Named Cuba’s 2018 Artist of the Year by Vistar Magazine, Cimafunk is making his U.S. debut this spring on a cultural exchange program that will span a dozen cities from New York City to Los Angeles. Join Young Professionals of the Americas (YPA) and Music of the Americas for Cimafunk's first stop in New York City, in which the emerging artist will join a panel with AS/COA Cuba Working Group head and YPA Executive Director Alana Tummino and President of Cuba Educational Travel Collin Laverty. 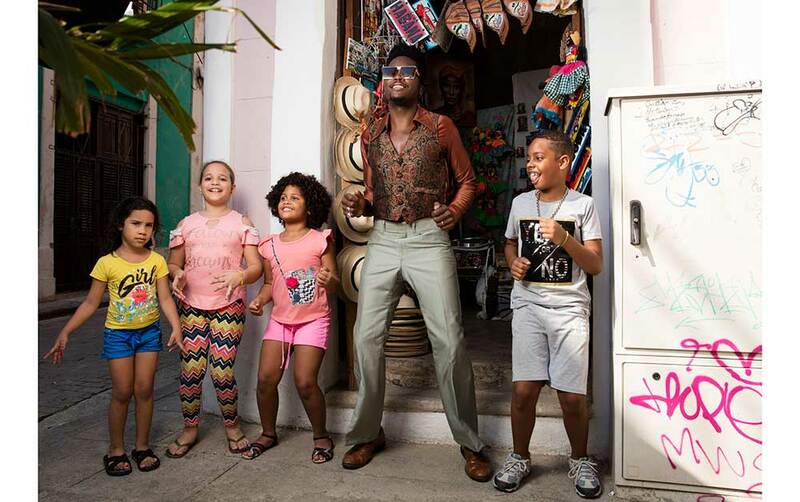 Cimafunk will discuss his unique, bold sound, his journey as a singer, composer, and producer in Cuba, and his recent explosion onto the Cuban music scene. 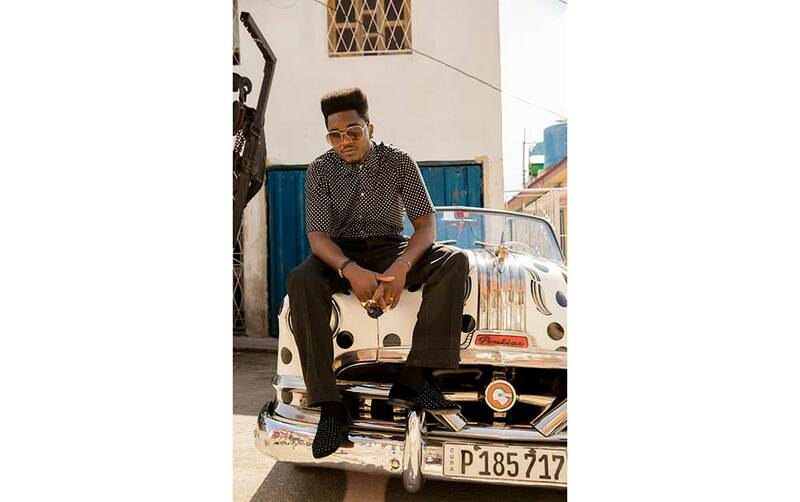 Following the discussion, Cimafunk and his band will treat the crowd to a lively jam session, after which guests can meet the Cuban musician in a reception. The name Cimafunk honors the Cuban runaway slaves—or cimarrones—who formed their own communities. 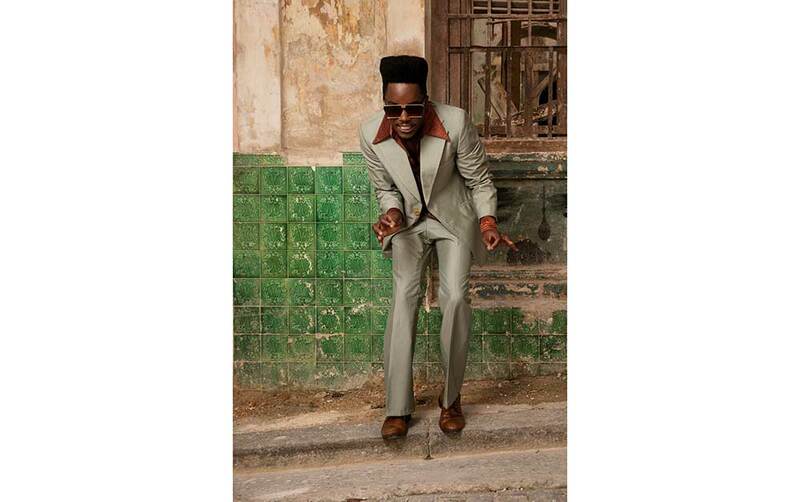 His breakaway beats reflect his Afro-Cuban heritage as well as the African American musical tradition of funk. 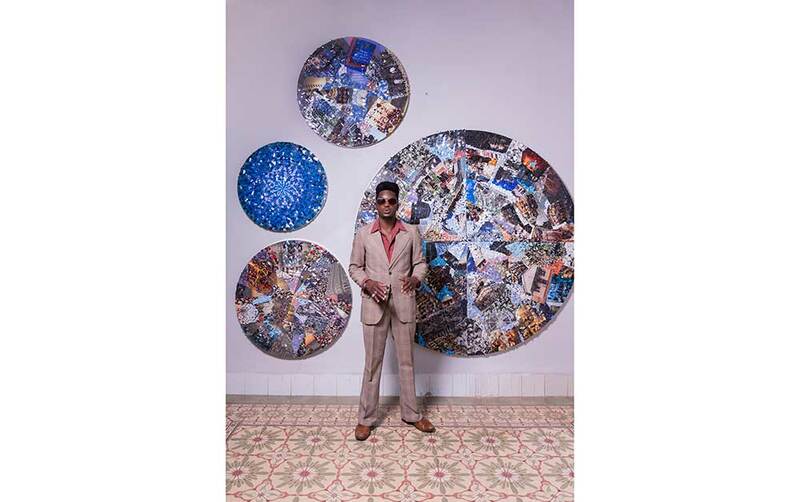 Cimafunk is a socially-conscious artist who is focused on reviving the rich musical traditions of his country and bringing new dynamism to the Cuban cultural scene. 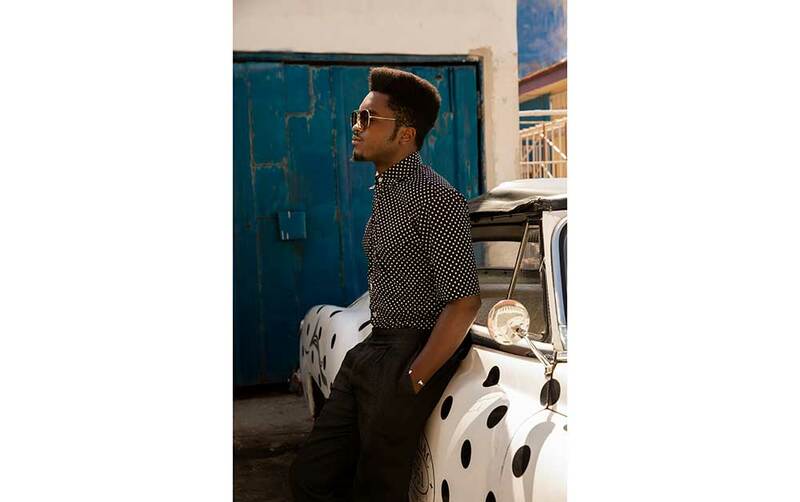 His cutting-edge music and upbeat lyrics are generating excitement across Cuba and beyond. Among Billboard’s Top 10 Latin Artists to Watch in 2019 and with three features at SXSW, Cimafunk undeniably has a promising future in the international music scene. 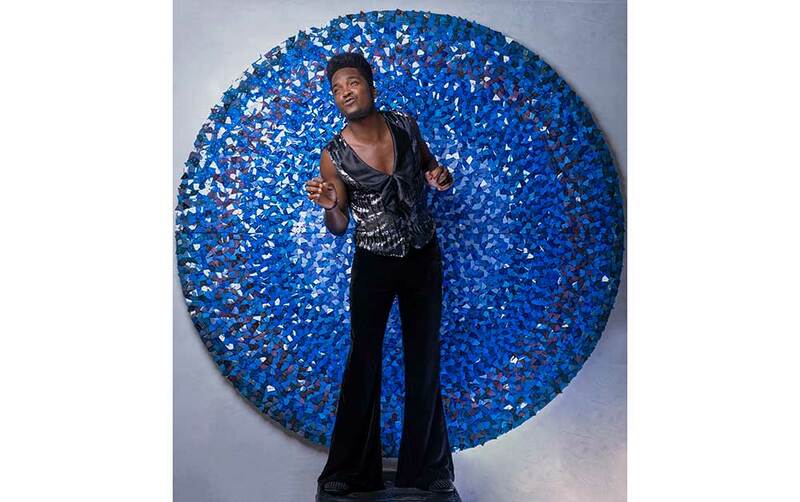 Cimafunk will be performing at National Sawdust on April 17 and Drom on April 23 as part of his 2019 U.S. tour. 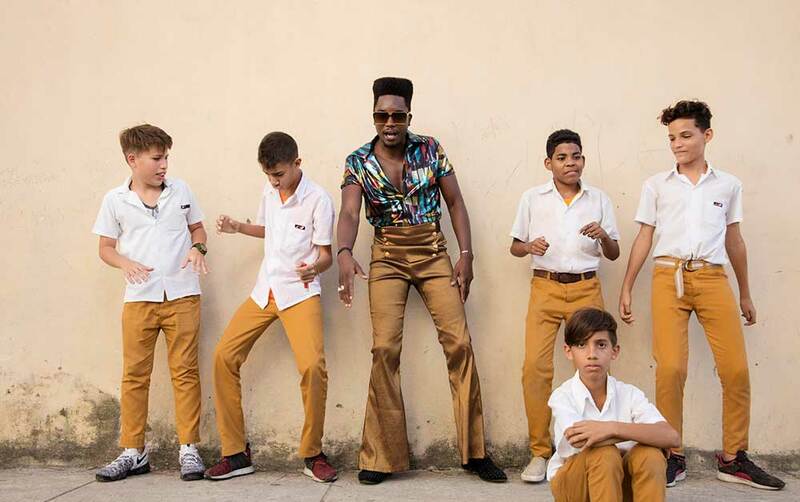 Cuba’s top emerging artist, Cimafunk, makes the first stop in his U.S. debut at AS/COA for a conversation followed by a jam session with his band. Registration: 6 to 6:30 p.m. Discussion: 6:30 to 7:15 p.m.
Music: 7:15 to 7:35 p.m. Reception: 7:35 to 8:30 p.m.